Adaptive Insights, a Workday company, is a leading provider of cloud-based software that modernizes business planning. By enabling organizations of all sizes to respond to changing business conditions with confidence and agility, we transform business planning into a strategic and competitive advantage. We were founded in 2003 by Rob Hull, a chief financial officer frustrated with the inherent difficulty, complexity and resource intensity of corporate planning. From day one, we focused on enabling companies and teams to better manage their planning processes with an easy-to-use cloud solution. And, because everybody plans in an organization, we expanded our offerings beyond finance. Today, Adaptive Insights offers the Business Planning Cloud, which enables comprehensive planning for finance, planning for sales and functional planning, such as CRM, HR, project planning, and more. Our easy and powerful solution can meet the needs of everybody in an organization that plans. And integrate those plans on a single platform, providing a comprehensive view of the business. That’s why more than 4,000 customers worldwide have modernized their planning with the Business Planning Cloud. Adaptive Insights, a Workday company, is powering a new generation of business planning for businesses of all sizes with the Adaptive Insights Business Planning Cloud. Addressing the need for greater business agility in a world that moves fast, Adaptive Insights’ hallmark easy-to-use planning solutions are available to everybody in an organization. Our Business Planning Cloud delivers a new way for people in companies to collaborate, gain business insights, and adapt with agility. We call this Active Planning. Enabling the entire business planning process, we’ve embedded reporting and analytics so you can plan the business, monitor and analyze performance, test scenarios to select course correction to achieve your goals, and report your results to your internal and external stakeholders. We serve companies and nonprofit organizations of all sizes and in all industries. We work with enterprises like American Family Life, Guardian Life, P.F. Chang’s, and Steve Madden, as well as organizations like the University of Arizona, Leukemia & Lymphoma Society, and Playworks. 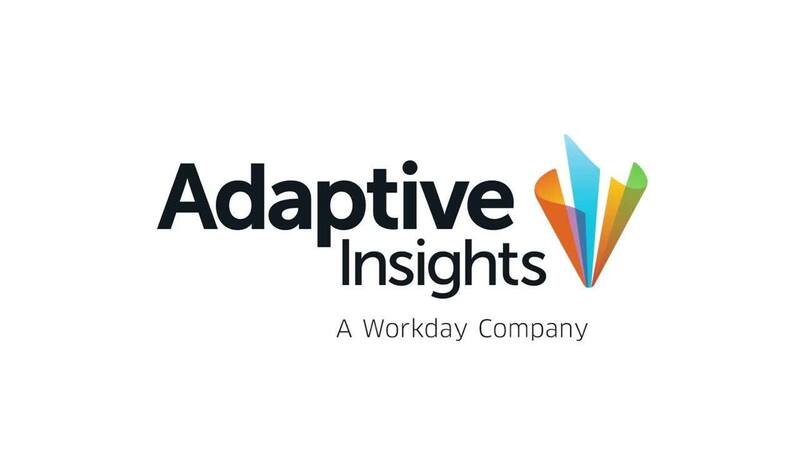 The Adaptive Insights, a Workday company, brand signature is a custom-designed identifier of our company. It displays the Adaptive Insights name in a distinctive and proprietary form; think of it as the official signature of Adaptive Insights on all our communications and products. When using the Adaptive Insights signature, always strive to stage it in a way that delivers the most impact. The brand mark is imbued with several layers of meaning and supports the our brand strategy. Sometimes referred to as ‘The Flame of Insight’, it represents the passion, intelligence, and boldness of our employees and customers. The logos provided on this page are for white backgrounds only. Please use without modification. 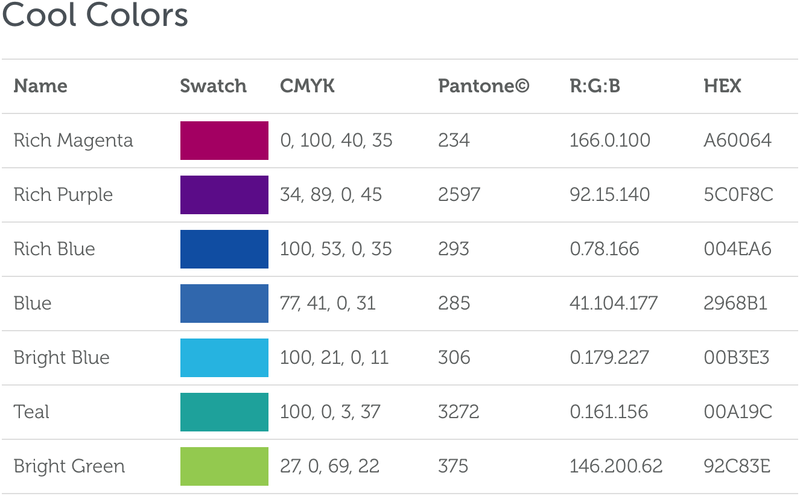 We have logo files calibrated to medium-tone or dark/black backgrounds that make the Adaptive Insights logo more visible. If you have requirements beyond what is provided, please contact us. Please host the images you need on your site without hot-linking.